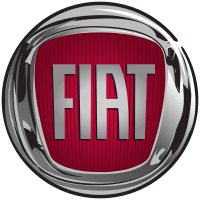 What Is the Story Behind the Ferrari and Norwood? 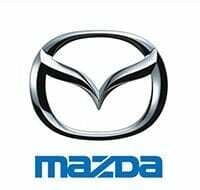 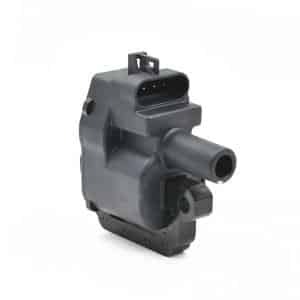 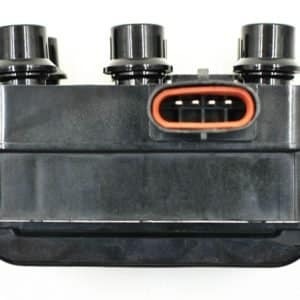 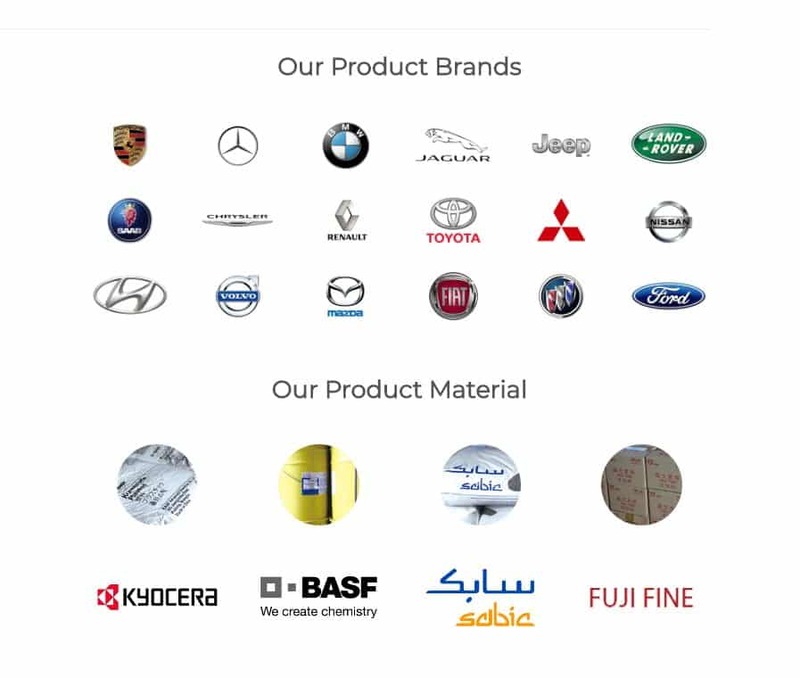 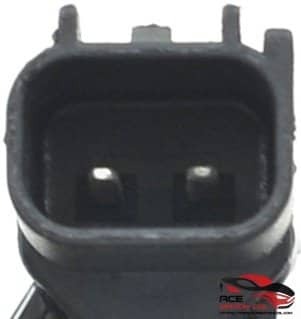 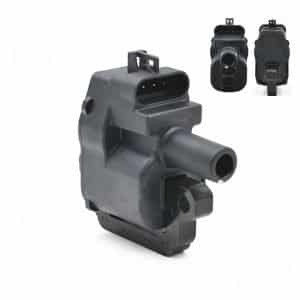 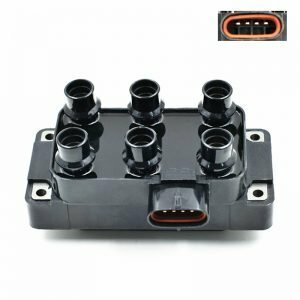 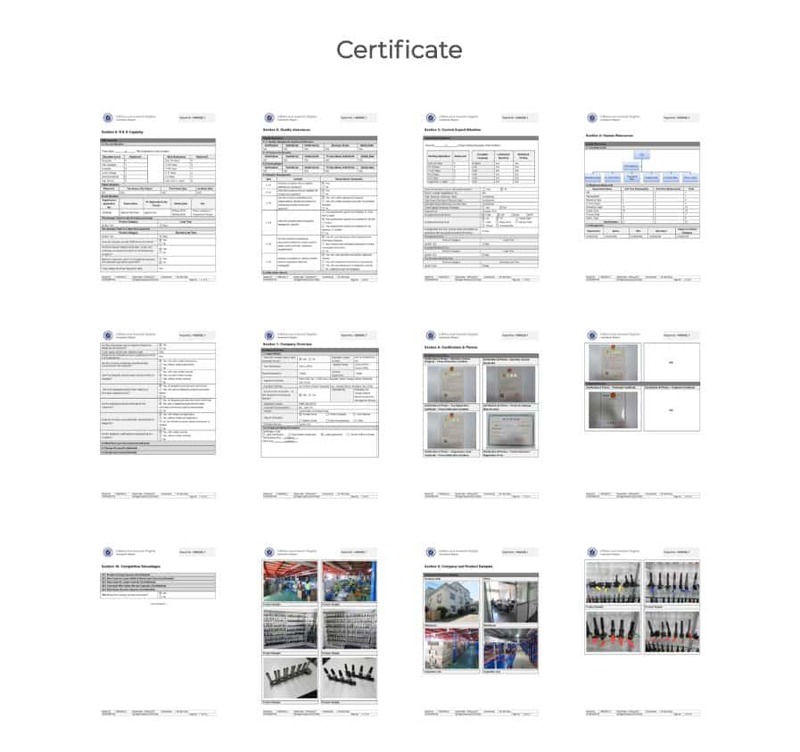 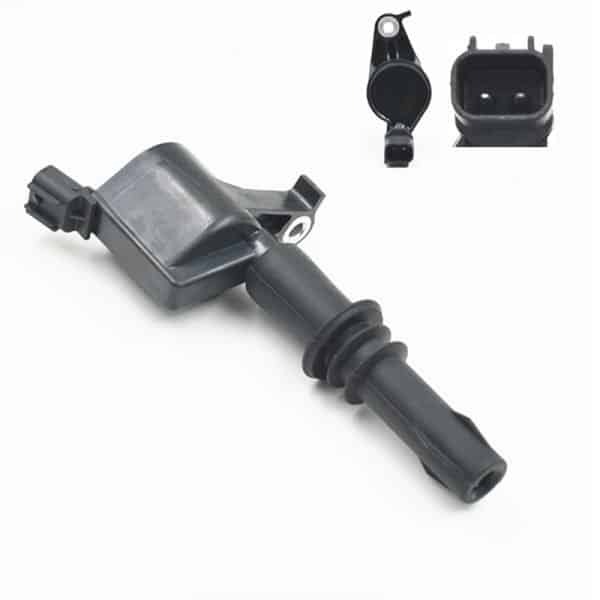 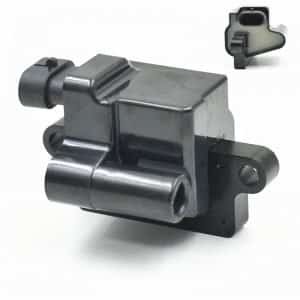 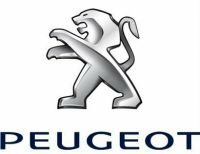 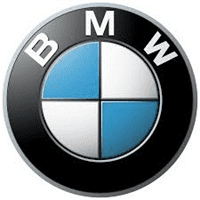 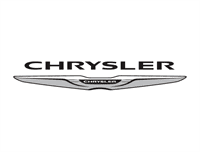 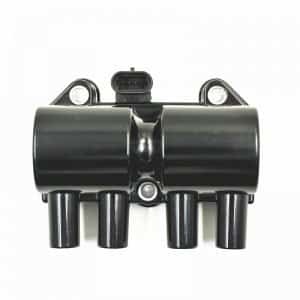 We have a vast selection of ignition coil replacements for Benz, BMW, BOSCH, Buick, Chrysler, Daihatsu, Fiat, Ford, HAFEI, Honda, Hyundai, Jaguar, Jeep, Land Rover, Mazda, Nissan, Mitsubishi, Peugeot, Porsche, Toyota, Volvo. 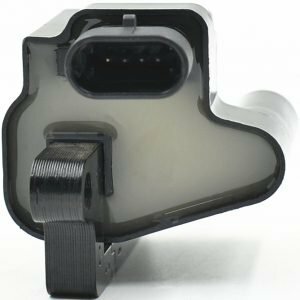 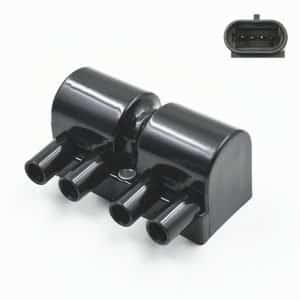 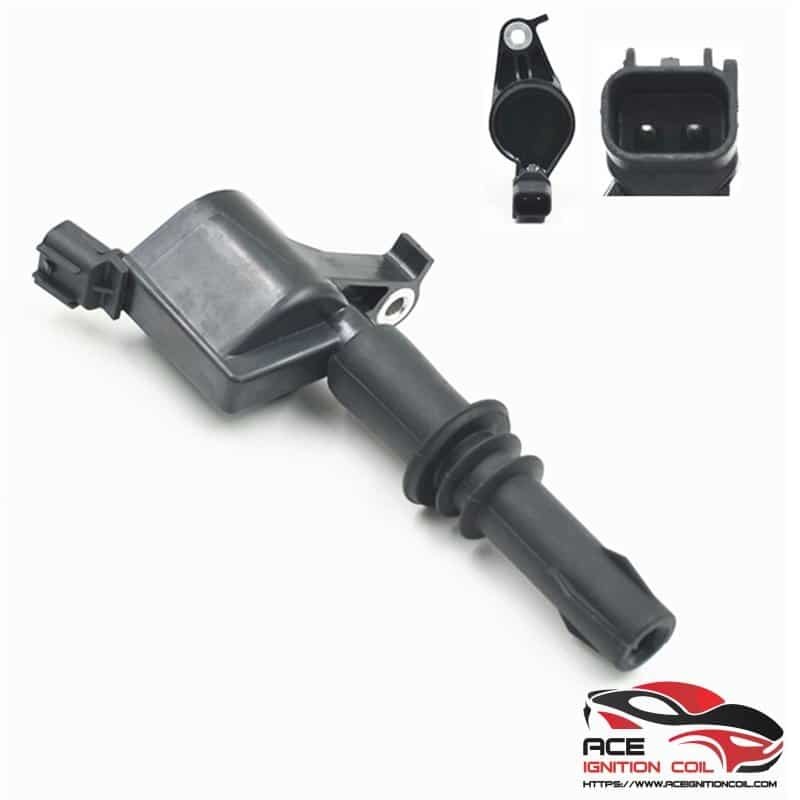 Search ignition coil with OEM number and order ignition coil online today!